Get what you need right here! If you can't find it, use the email button (above) to contact Mrs. W.
Bullying is NEVER acceptable in our school! 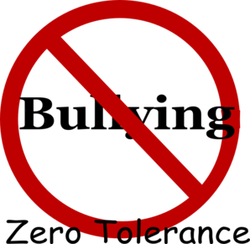 If you feel that you're being bullied, let someone know! *If you don't remember your log-in character, I'll remind you! Dazzle your parents with your awesome coding skills! Keyboarding Games - Practice Those Skills!